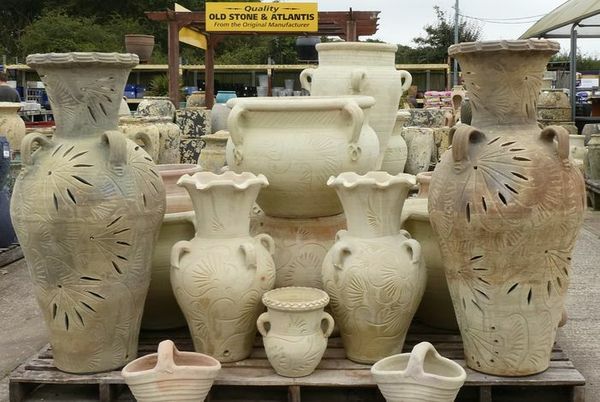 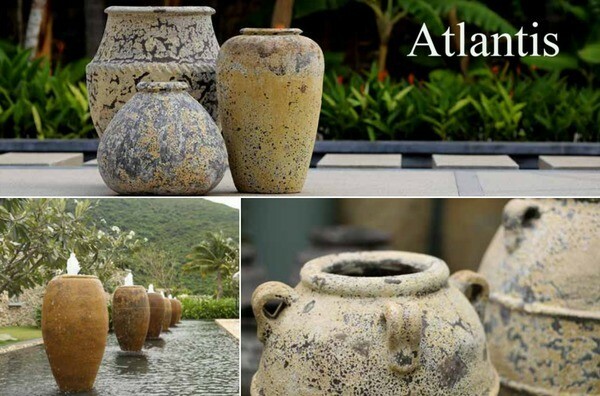 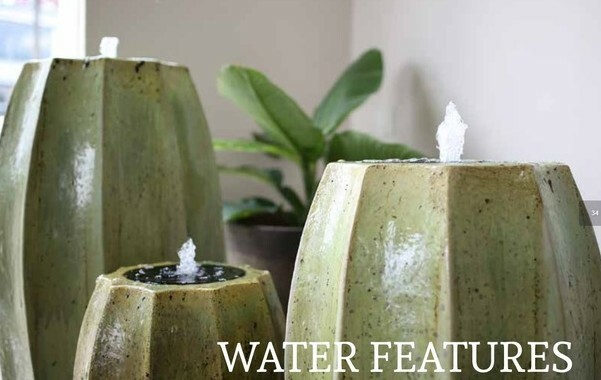 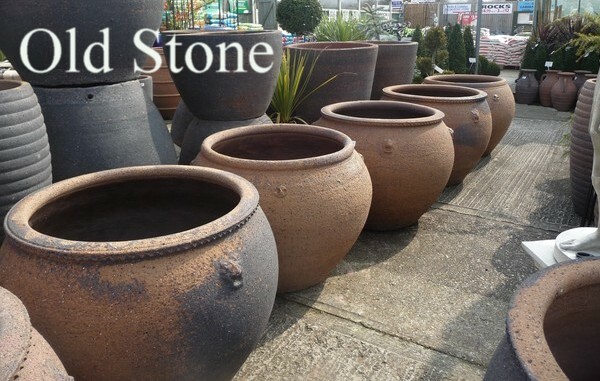 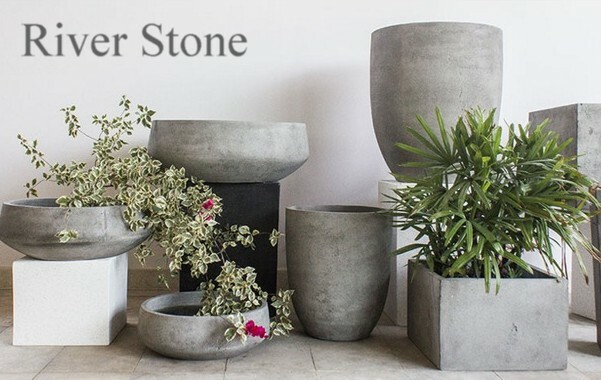 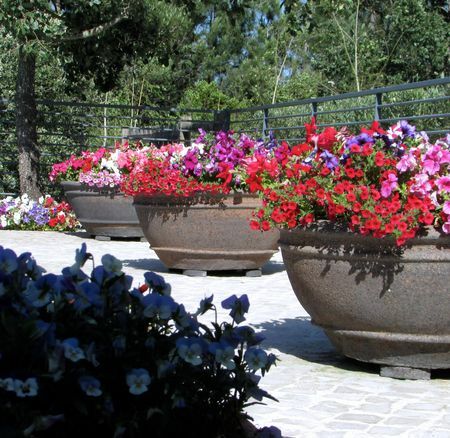 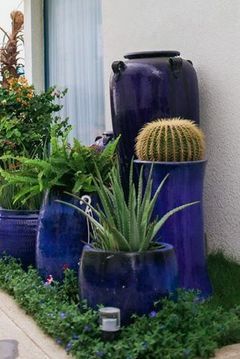 Pots To Inspire for big garden pots in Essex specialising in extra large old stone pots large terracotta pots extra large atlantis pots big terrazzo Glazed and large plastic pots. 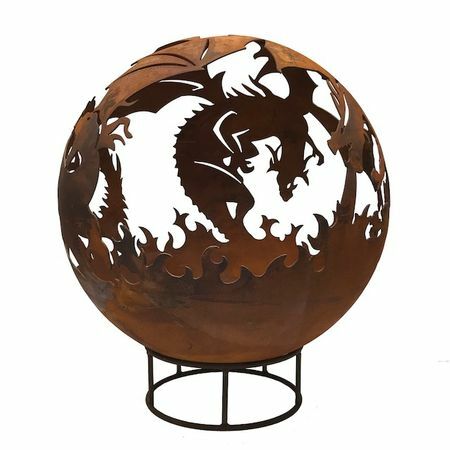 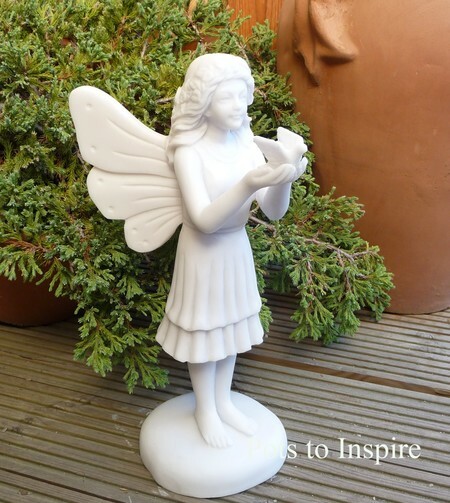 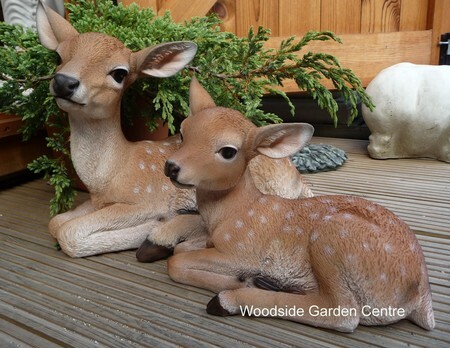 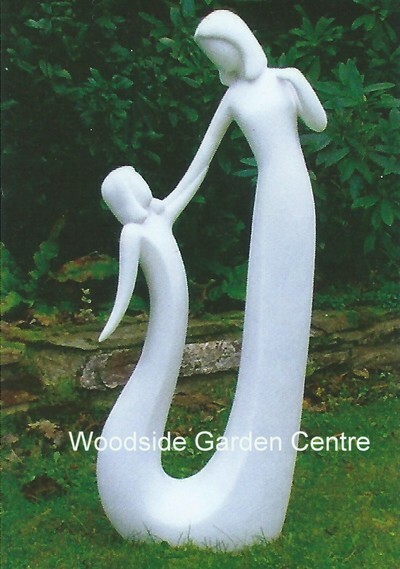 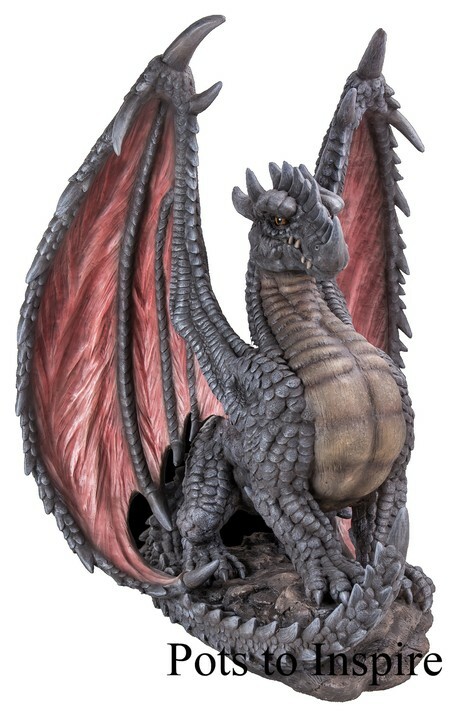 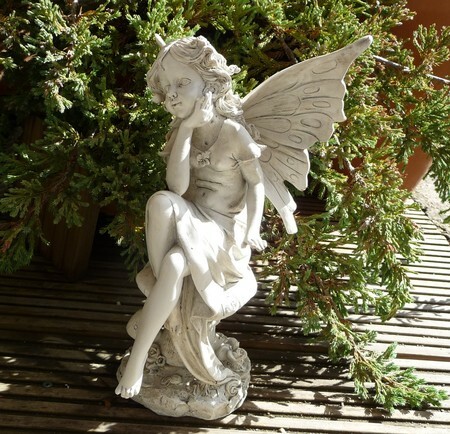 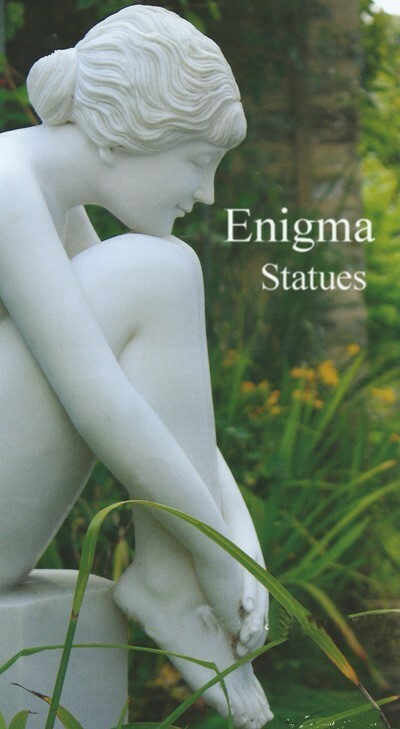 Resin Old stone & Metal Garden Ornaments & Statues. 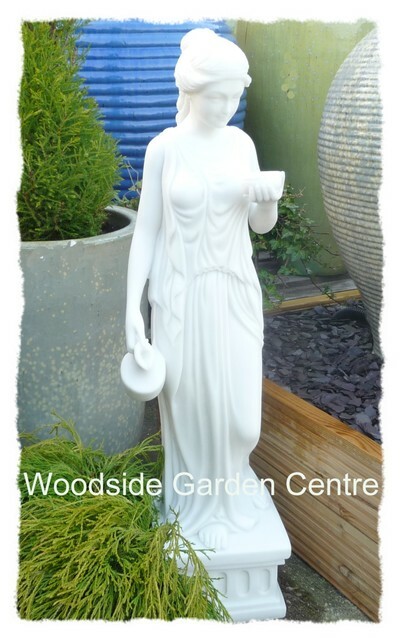 A127 Arterial Road, Rayleigh, Essex, SS6 7TZ. 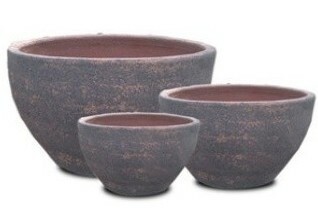 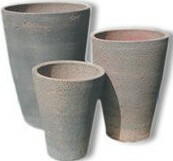 Unique Rustic frost proof Extra Large Glazed planters. 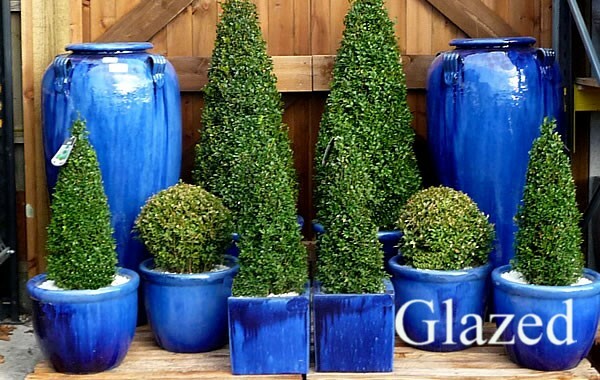 Specialist architectural garden design vases and jars. 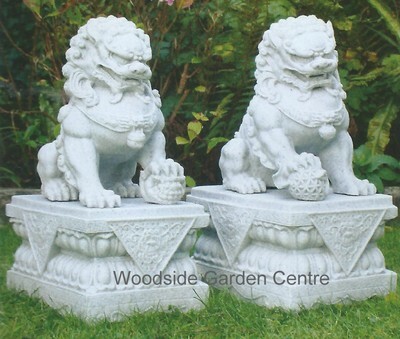 and Thailand to our Essex retail outlet. 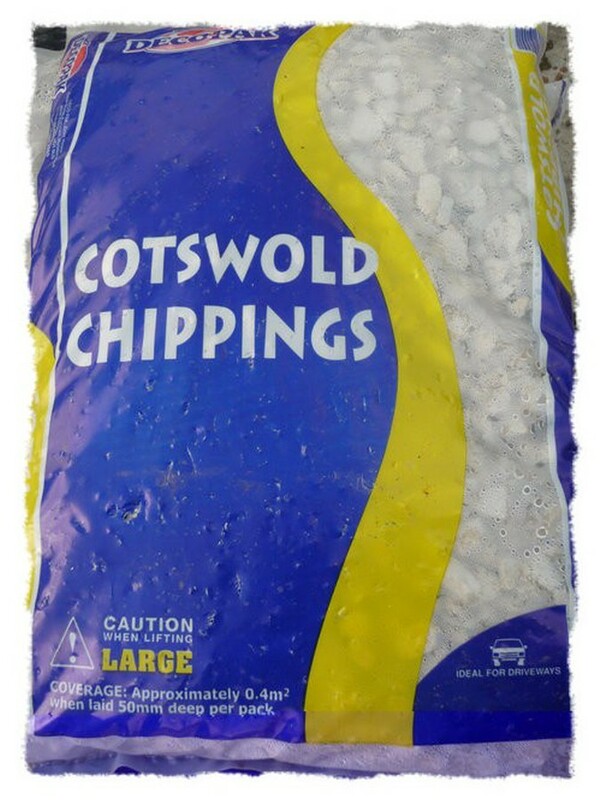 click here for full range of decorative aggregates. 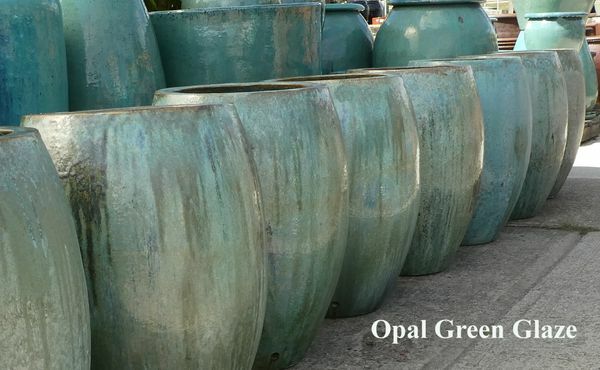 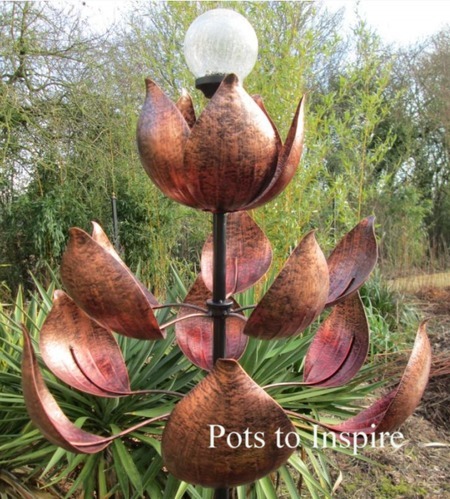 Call in and View our Extra Large Opal Green Glazed Pots and Copper Red Glazed Pots 7 day a Week. 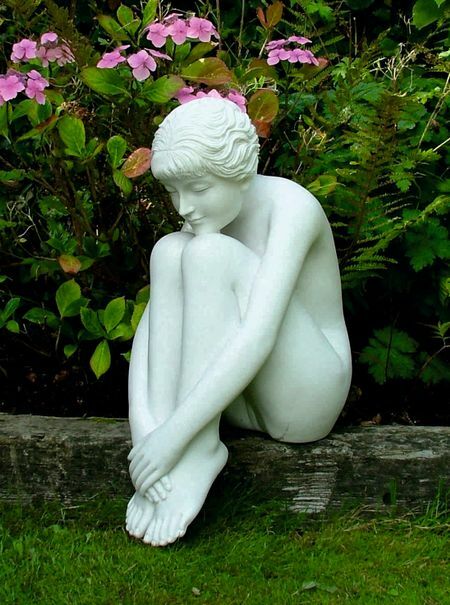 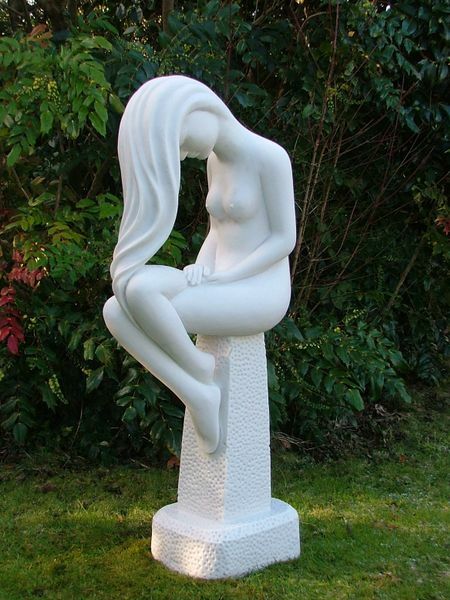 and Statues are frostproof, finished in a natural antique stone colour made from a combination of ground stone and resin which gives superb detail together with durability and strength but less than half the weight of solid stone.